The 12-week Better Rider Program delivers new learnings once a week. How you use the training is up to you and depends on the frequency you might receive real-time lessons. This exercise is one of the 6 gymnastic exercises demonstrated by Olympic Eventer Stuart Tinney during the 2014 QLD Festival of Dressage. 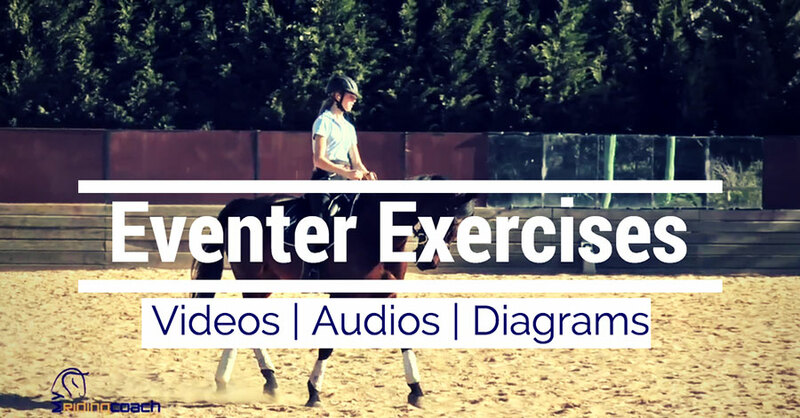 Ireland’s Leading Dressage Rider Anna Merveldt shows how to train a Dressage horse— from establishing the basics through perfecting the FEI movements. 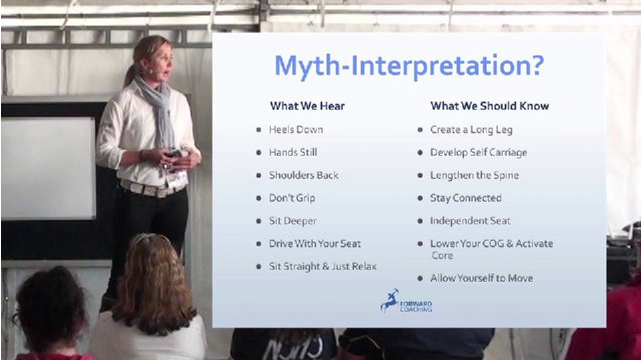 This 43-minute Seminar provides informative insight into Rider Posture & Effectiveness by debunking 7 commonly held misconceptions about Rider Position. Ever wondered how you can better influence your horse? 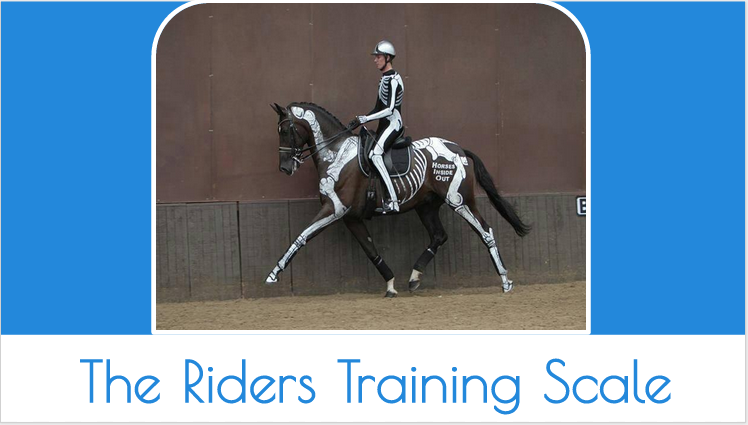 This 35-minute Seminar teaches you how to improve your skill set by applying the Training Scale into your riding. And get the video, "Causes Of Girth And Back Pain" by the Equine Angel—FOR FREE! Your email is safe with us. We hate spam as much as you do!